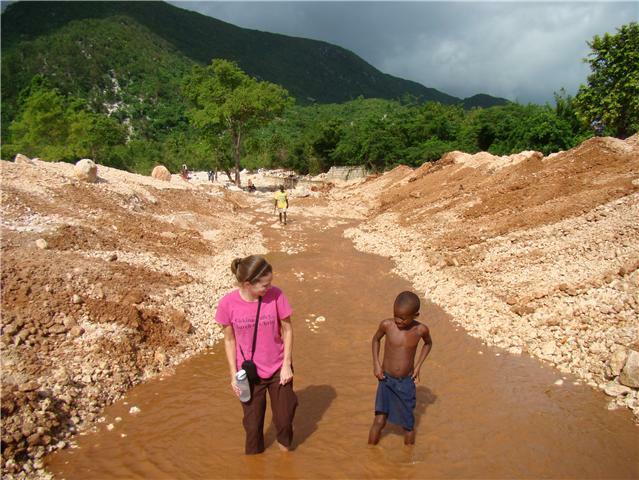 Ginny in Haiti: Free books! I saw a post on Facebook today about a free ebook offer. Thought it was way too good to be true but the person who posted confirmed it and soo tried it and it worked! You can get "Crazy Love" ,"Forgotten God" and "Erasing Hell" free on Kindle and a variety of other ereader programs. Go to http://www.dccebooks.com/ or click on the titles above to go directly there. I don't know how long the offer is good for. Maybe just today...so hurry!